Hello and welcome back. 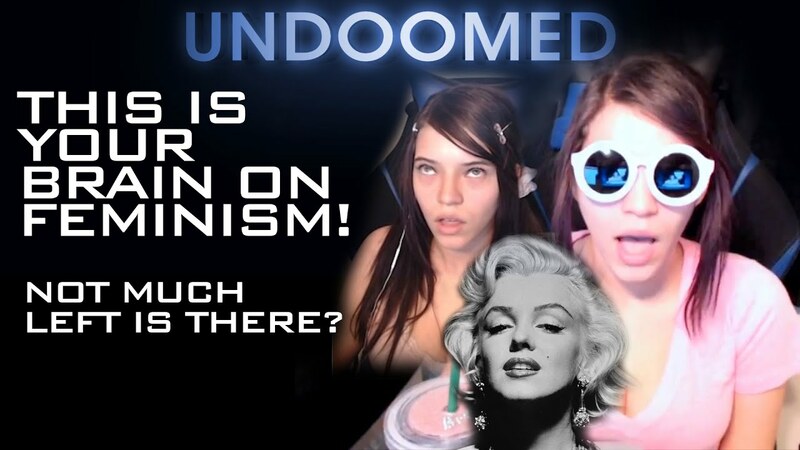 Undoomed is a channel dedicated to stupidity everywhere. Support the channel by Patreon! A true "tour de force" of brainless ignorance.